kssronline.net - KSSR, DSKP, UPSR, LINUS: Is this the New Skim Gaji SPBA coming out soon? Is this the New Skim Gaji SPBA coming out soon? 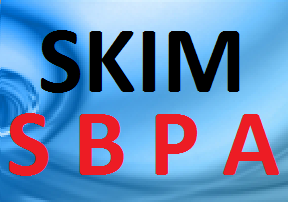 Here are some info on Skim Gaji SBPA from a reliable source. Some said this is indeed the same with the Pekeliling SBPA coming out soon. *no DG1-3, probably kept for other purpose. Salary to be revised every 3 years. Next will be in 2015. Allowance to be revised 2013 and 2016. Pelarasan Gaji to be done 2014 and 2017 depending on government financial. Promotion to higher grade (Kenaikan Pangkat) does not depend on Kekosongan Jawatan anymore, but on performance and Syarat Kelayakan. A teacher can be promoted to DG54 (DG1-6) if he or she has 25 years in service. Syarat Sah Dalam Perkhidmatan is now 6 months and Kursus Induksi is only 5 days. We are trying to get more info especially on DG29 and DG32 which are not stated here. Anyone can confirm this? 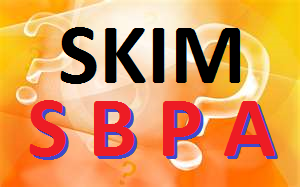 The Pekeliling SBPA is expected to be announced in these few days. Stay tunes! I wish that the contract teachers are entitled to the school holidays as other teachers. We are doing the same amount of work, even more in certain schools .